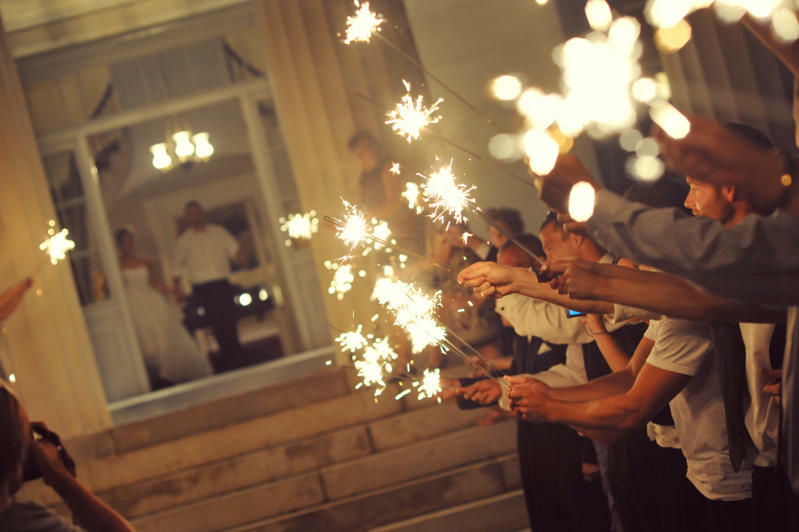 Using wedding sparklers for your wedding send off is a unique idea that has been growing in popularity over the last few years. Want to end your wedding with the most beautiful sendoff? 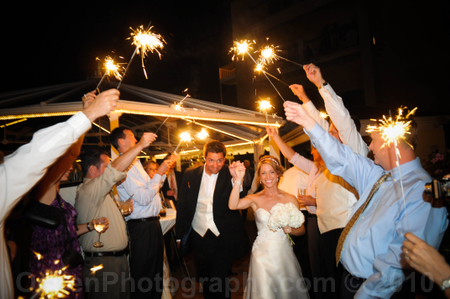 If you do, then ordering long sparklers is going to be crucial for a successful send off. 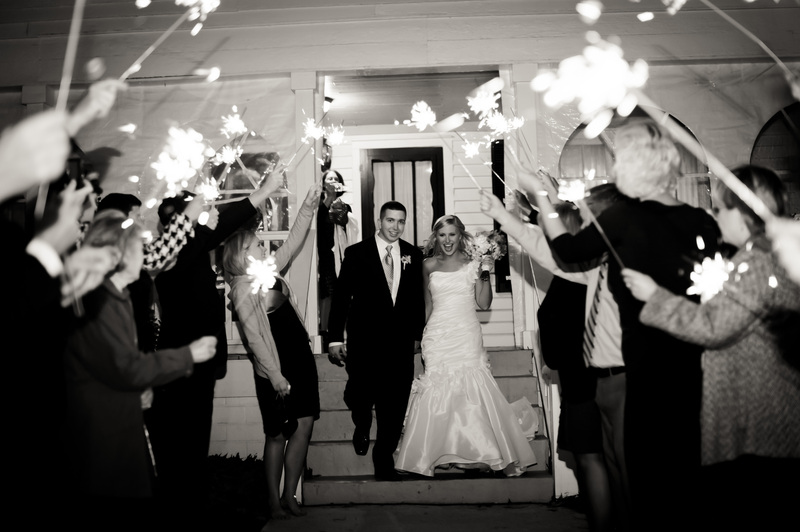 Read answers to frequently asked questions about our wedding sparklers.